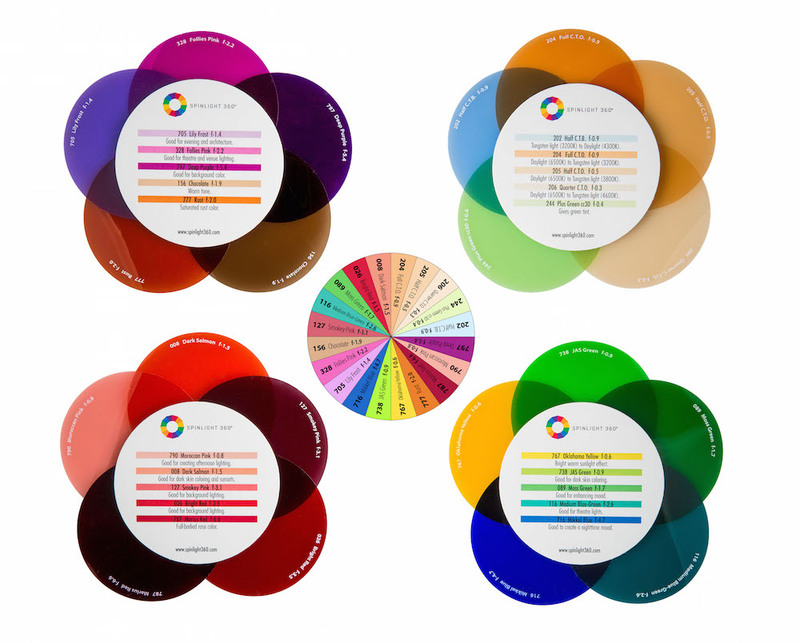 The Gel Collection includes 5 color correction gels, 15 color effect gels, 2 clear disks, reference cards, and a clear storage case. 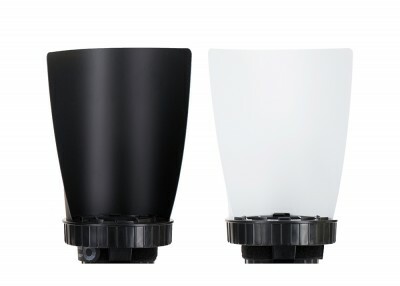 All gels are made from high quality, industry-standard filters and each gel is individually labeled with its name and f-stop loss for ease-of-use and reference. 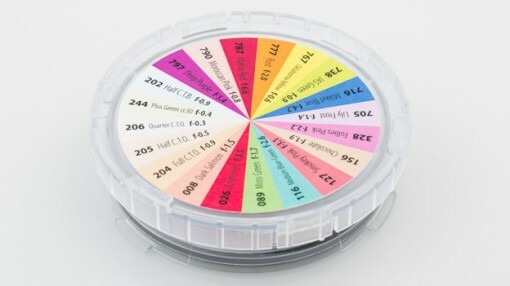 All the gels (and more) can be stored in the case provided. 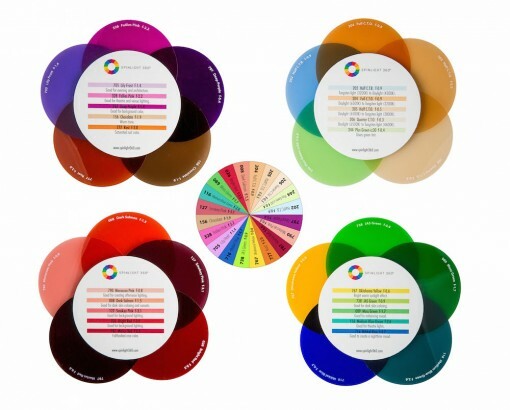 The 15 color gels offer a broad range of colors to create customized backgrounds, change lighting moods, enhance skin tones and create theatrical lighting. 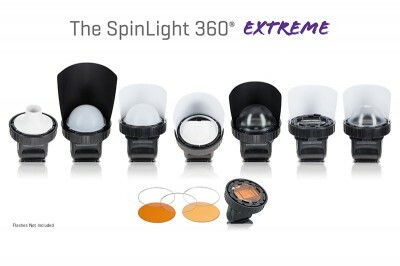 The 5 color correction gels include a half-strength CTB (Color Temperature Blue), plus 3 CTO (Color Temperature Orange) in Full-, Half- and Quarter-Strength and a Plus Green cc30 filter. 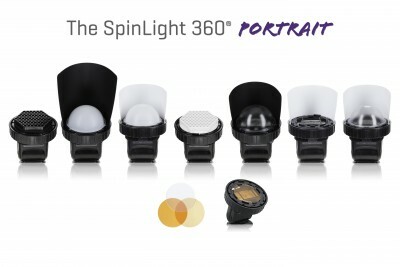 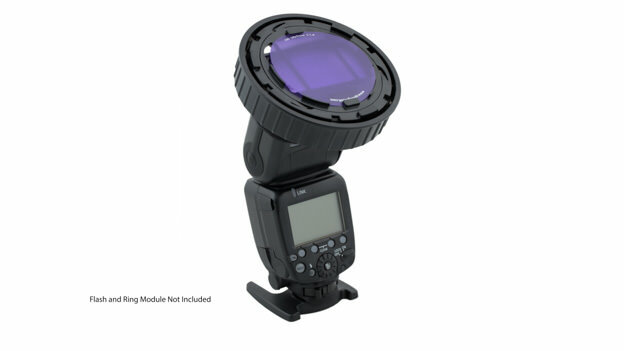 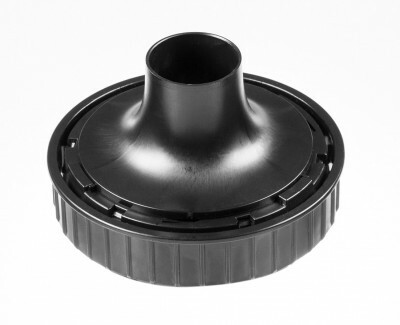 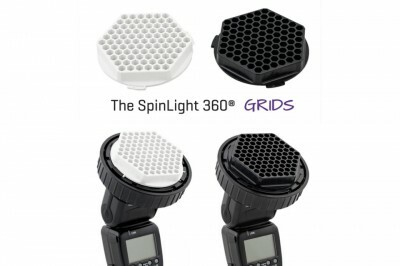 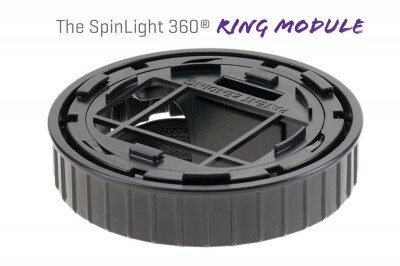 PLEASE NOTE: The gels in this system DO NOT work with the Original SpinLight 360® Ring Module.